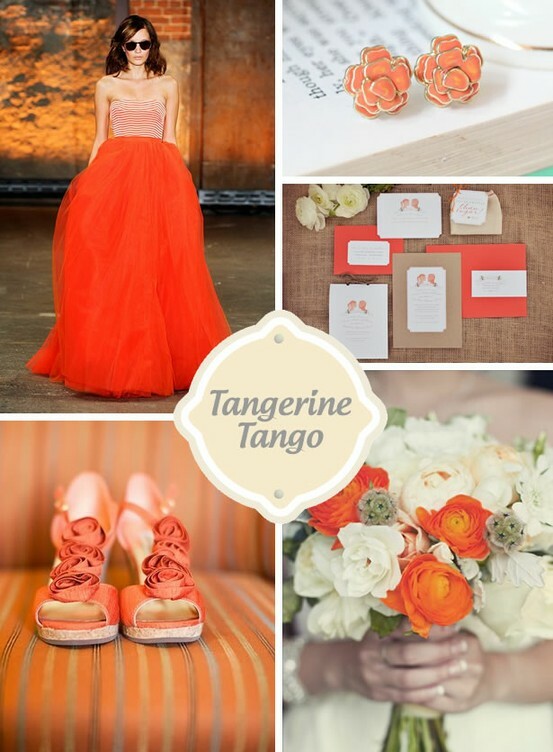 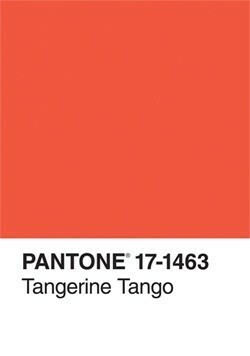 Let’s see some more tangerine inspired weddings! 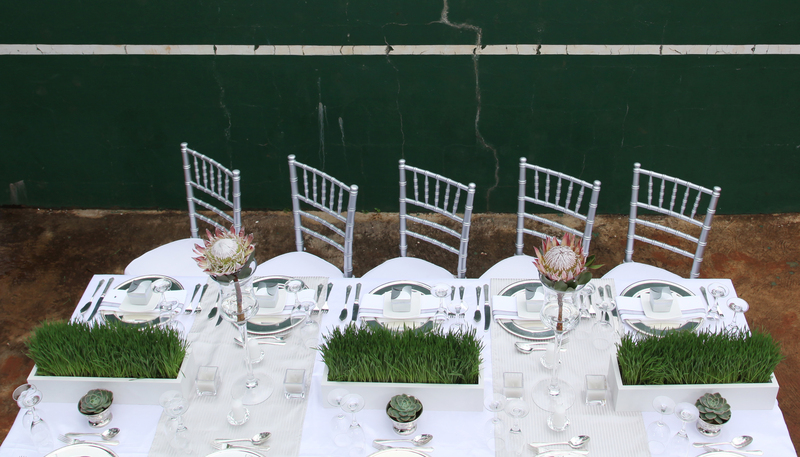 Our vision is for originality as well as exquisite attention to detail. 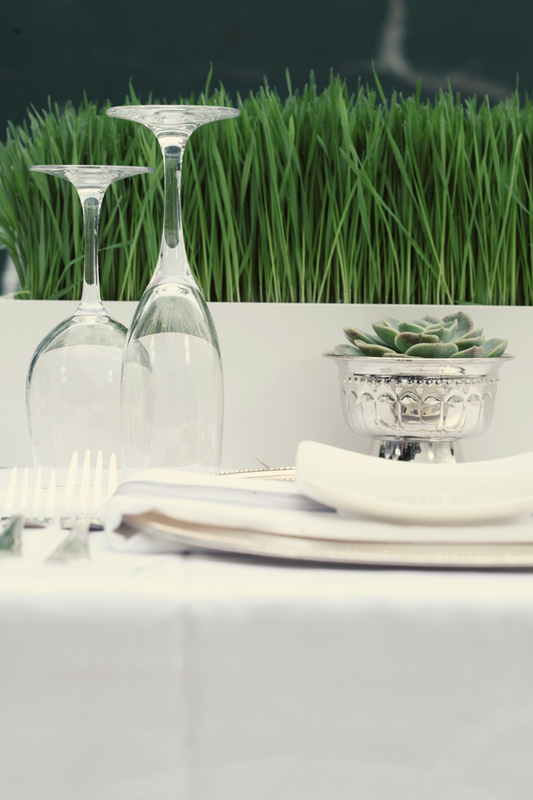 Whether it’s perfect planning from concept to conclusion; on the day co-ordination or just provider of those delicate finishing touches, we can achieve what your heart desires.